Heather is so unhappy - but one evening, a gorgeous blond guy walks into the cafe where she works, calling himself The Snowman and she's not alone anymore. 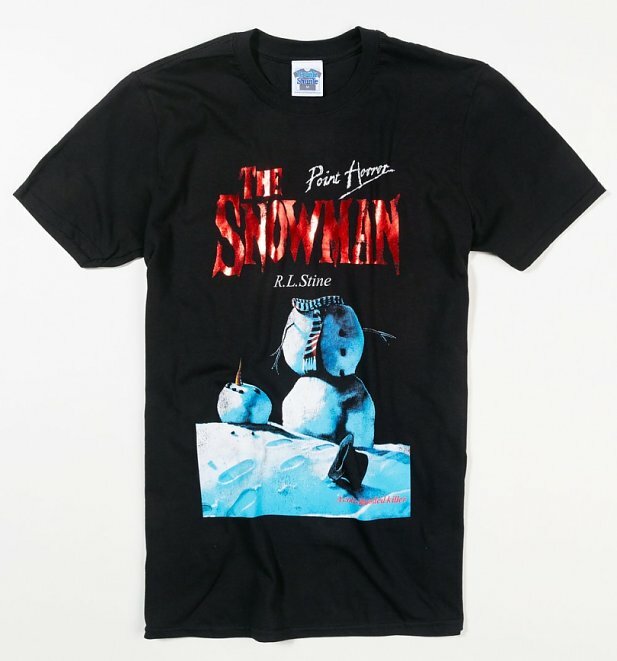 But is the Snowman what he seems? 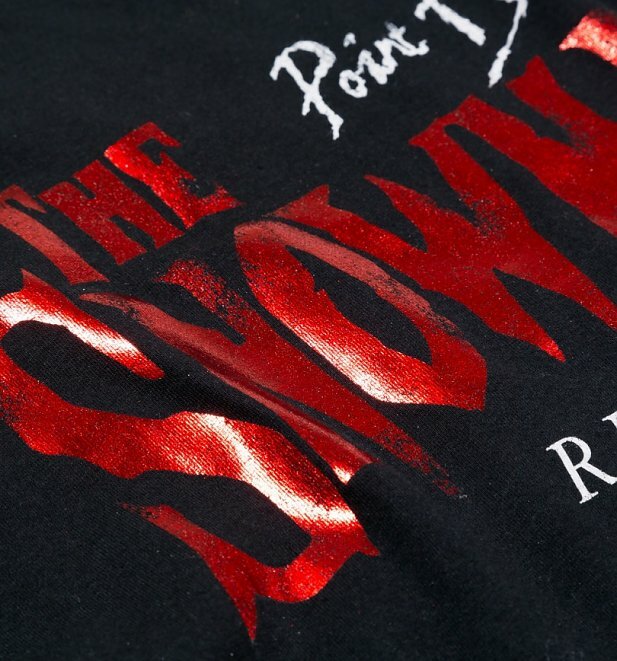 If you were a fan of the chilling Point Horror thriller The Snowman back in the day, show some appreciation with this super-cool tee! 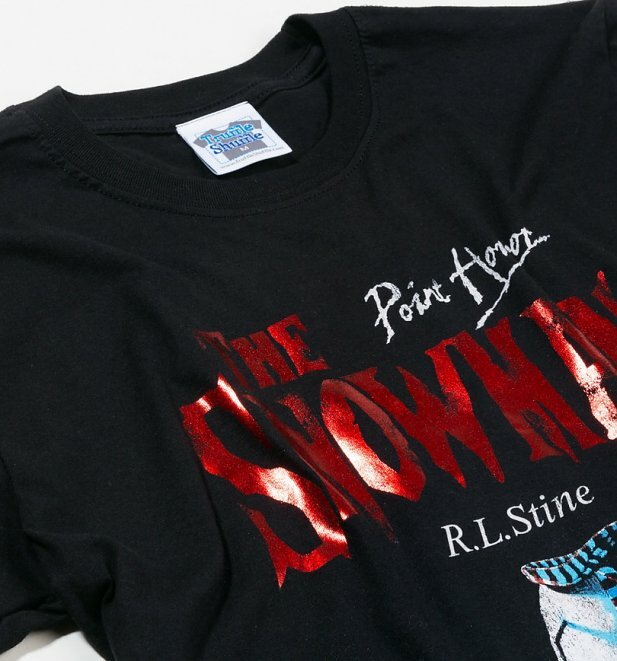 26643Mens Point Horror The Snowman Black T-Shirthttps://www.truffleshuffle.co.uk/product_images/TS_Mens_Point_Horror_The_Snowman_Black_T_Shirt_19_99_Model.jpg11.99GBPInStockGBP/sale/mens/t-shirts-and-clothing/t-shirts-and-clothing/t-shirts/fairytales-and-books/t-shirts-and-clothing/t-shirts/classic-tee/fairytales-and-books/point-horror/black-charcoal/truffleshuffle/halloween/exclusive/christmas-t-shirts19.9900Heather is so unhappy - but one evening, a gorgeous blond guy walks into the cafe where she works, calling himself The Snowman and she's not alone anymore. 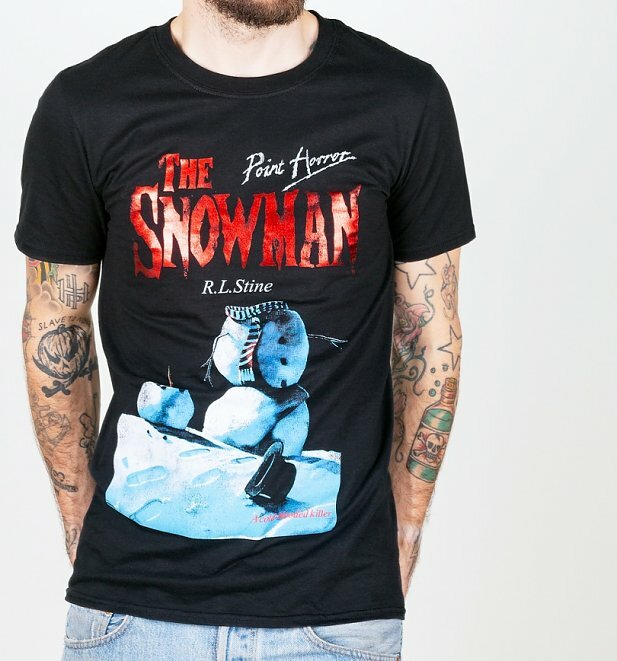 But is the Snowman what he seems?